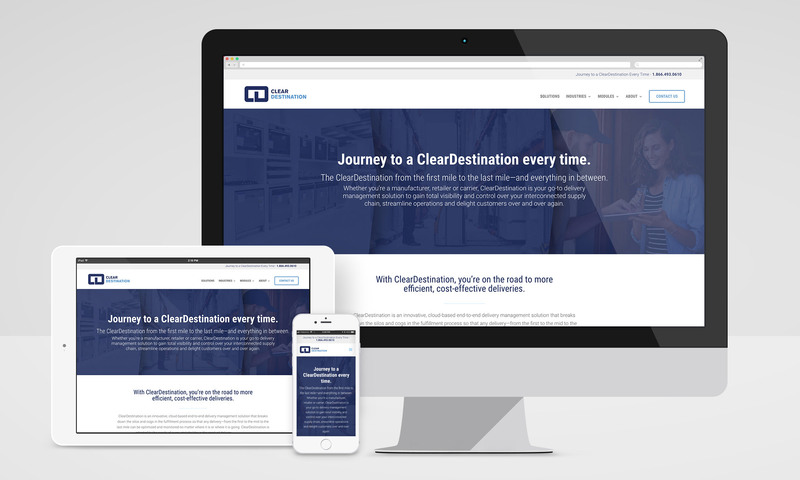 In collaboration with Tricycle Marketing, we refreshed Clear Destination’s website and marketing collateral. 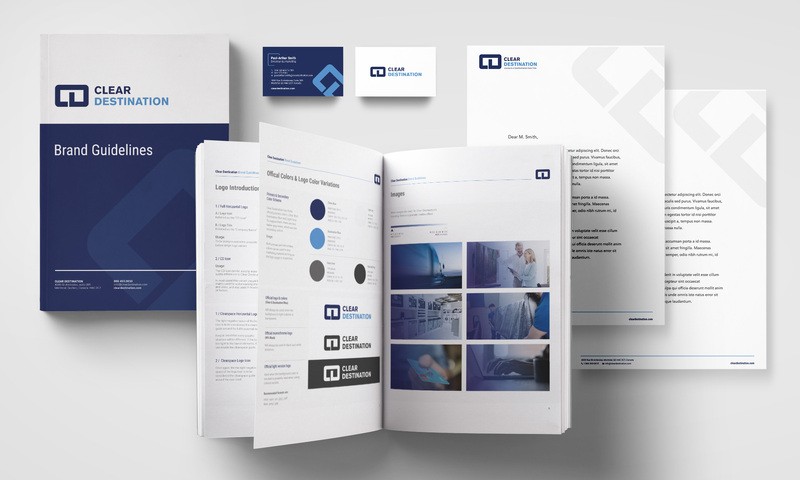 Simultaneously we created an official brand guide for their colors and visual esthetic. 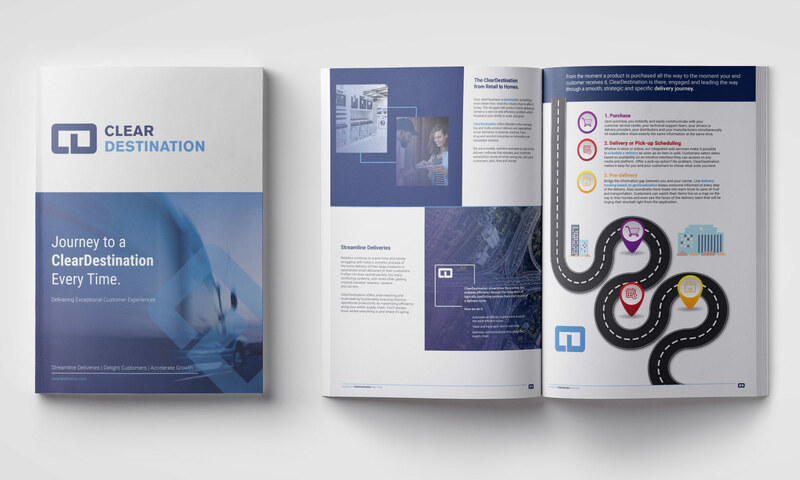 Whether you’re a manufacturer, retailer or carrier, ClearDestination is the go-to delivery management solution to gain total visibility and control over interconnected supply chains.